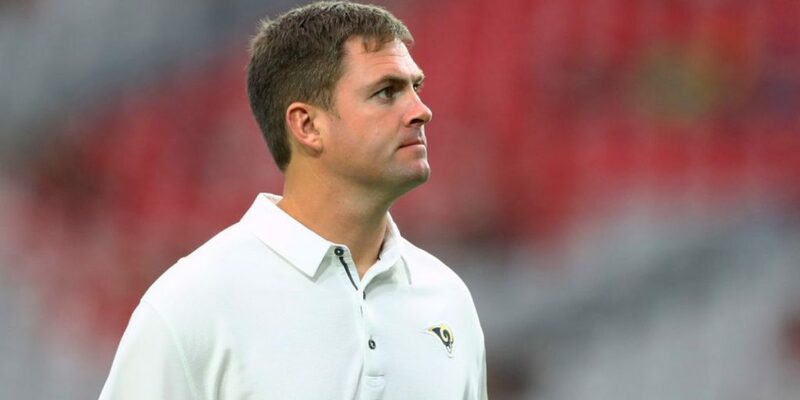 The Bengals made it official on Monday, hiring Los Angeles Rams quarterbacks coach Zac Taylor as the 10th head coach in the history of the franchise. Cincinnati could not hire Taylor until the Rams were eliminated from the playoffs, and they had to wait till the conclusion of Super Bowl LIII, a 13-3 loss by the Rams to the New England Patriots on Sunday. Taylor, 35, will be the second-youngest coach in the league behind his former boss, 33-year-old Sean McVay. Reports say that the new Bengals coach, who took over for Marvin Lewis who was fired after the season, will bring in Raiders quarterbacks coach Brian Callahan, 34, as his new offensive coordinator. 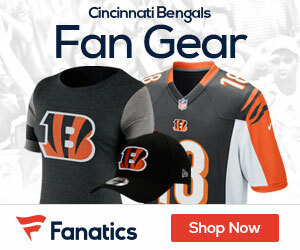 “I am happy and fortunate to join the Cincinnati Bengals as head coach,” Taylor said in a statement.